Beautiful coral reefs, bountiful marine life, and fascinating pieces of history buried a few miles off shore. Anchor your yacht charter from Key West on a buoy and go snorkeling the most famous nine historic wrecks on Shipwreck Trail . Conditions vary from easy dives in shallow waters to deeper dives of l00 feet or more. Underwater guides are available at every site. 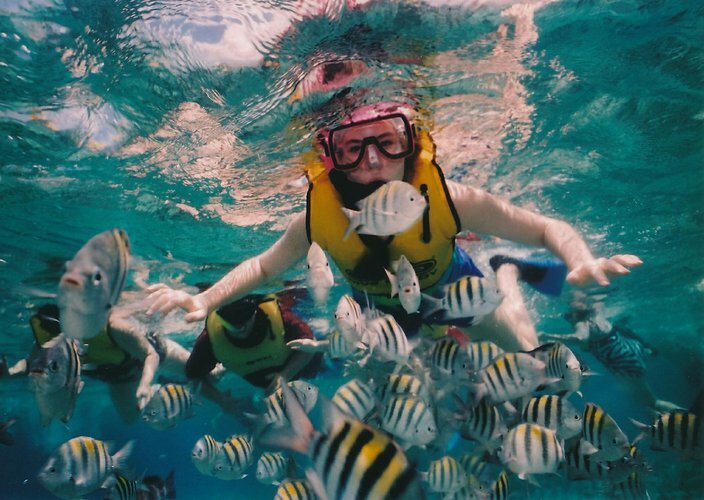 Don’t miss your chance to try one of the best Key West attractions by boat! Watching the gorgeous sunset anywhere in Florida is a celebration in itself. 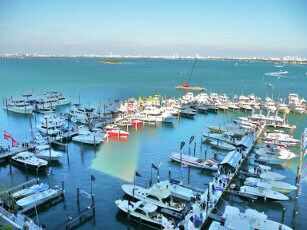 While in the Keys, it is a must on your list Key West attractions by boats. Thousand gathers in Mallory Square to admire the majestic view, but what better way to enjoy it if not from a boat, sailing along the shore? Choose one of our Key West sailing charters and get ready to be swept away by maybe the most spectacular sunset in your life! 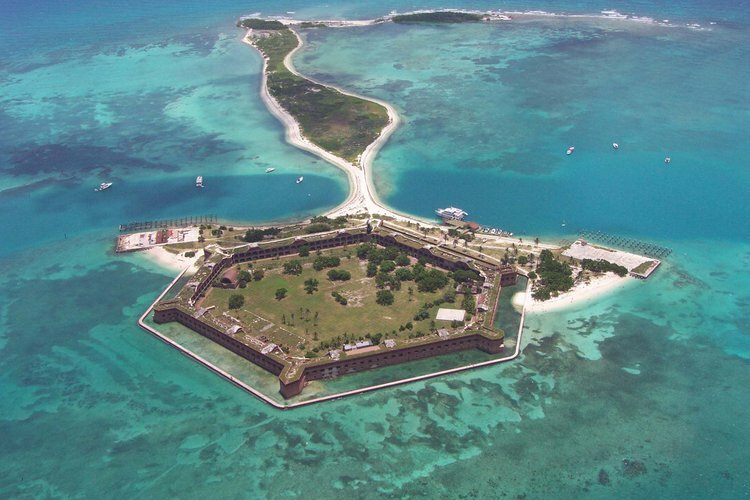 To all fishing buffs out there – your nautical adventure in Key West cannot end without a day of Dry Tortugas fishing! The reefs surrounding the area are loaded with mutton snappers, flag yellowtails and big groupers. Getting one on the hook is absolutely guaranteed. Located 70 miles west of Key West, Dry Tortuga Park is the perfect destination for a fishing trip – all you need is to search and find your yacht charter from Key West, grab your fishing gear and get camera-ready for the big catch!